I am a photographer mainly, but doing watercolor doodling is my side gig. For this collaboration with Buscemi I did some watercolor paintings of all the random things that inspire me, lobsters, cats, chinese take out, manhole covers, fire hydrants, you know… the good stuff. My wife Danielle Sherman came up with the idea to print white onto the finest shiny gold leather which apparently makes the shoes pop more. Check them out, they pop. Also, $100 of each Buscemi X The Selby pair sold is going to Creative Growth, a great charity that supports people with disabilities doing art. 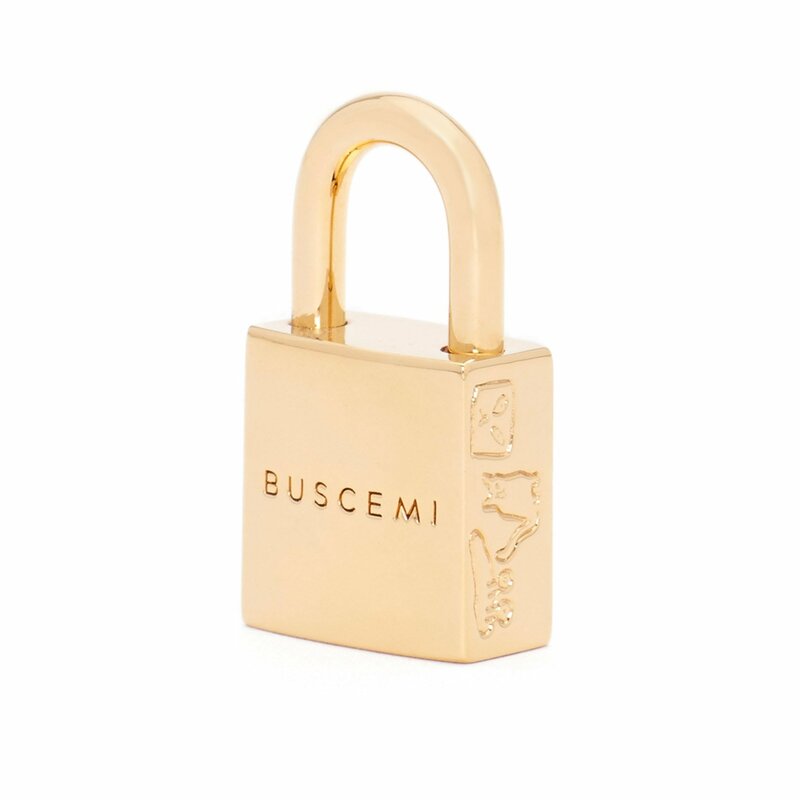 You can check out photos from the collab and photos of the Buscemi store install with the shoes here!